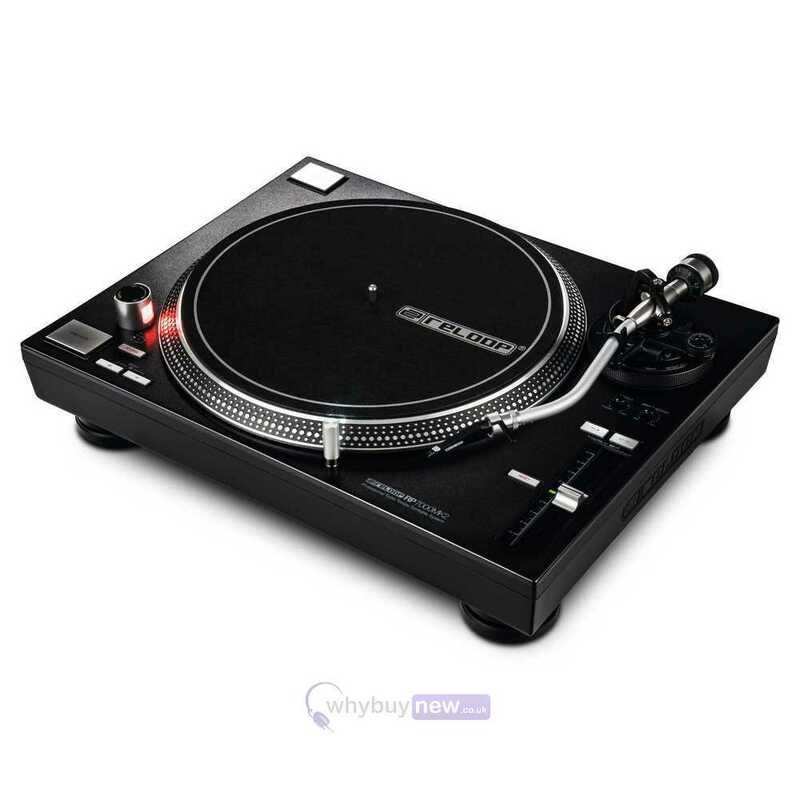 The Reloop RP-7000 MK II is a direct drive DJ turntable for professional club DJs and turntablists, which has been built to withstand the rigors of a nightclub environment. 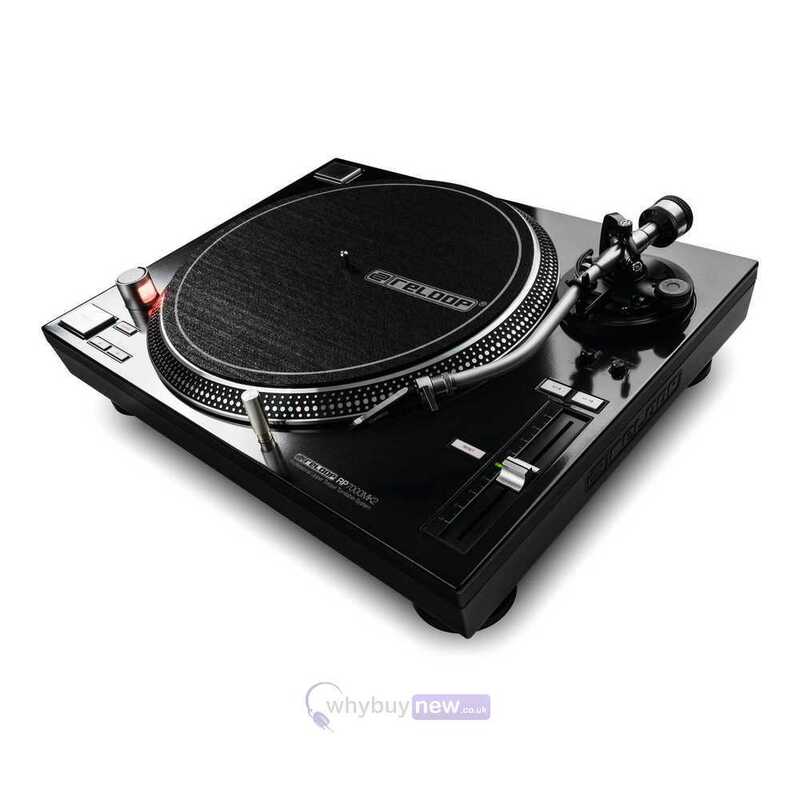 It features an extra-heavy body design which makes it highly resistant to vibrations from the DJ booth caused by heavy bass sounds and its shock-absorbing feet help to further improve isolation. The RP-7000 MK2 has a balanced s-shaped tonearm with an upgraded tonearm base that improves stability and adjustable height/vertical tracking angle (VTA). The RP-7000 MK2 is also equipped with features that will make any DJ's life much easier, including a newly developed aluminium LED target light which is freely moveable and also removable. As well as an additional start/stop button which assists a vertical setup (battle position). 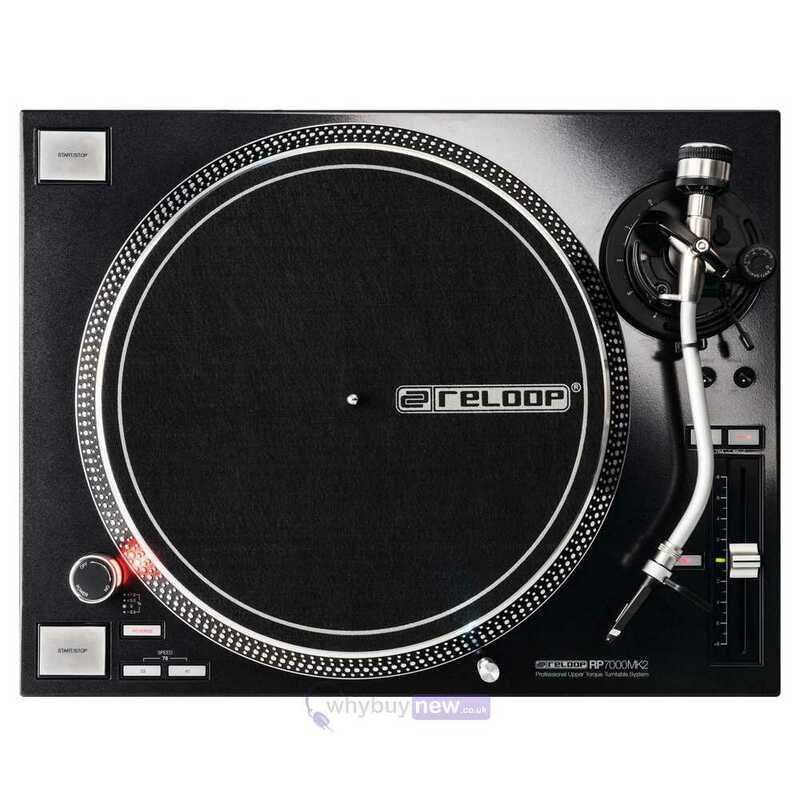 With the RP-7000 MK2, Reloop has built a turntable that caters to the high demands of professional DJs and modern nightclubs. 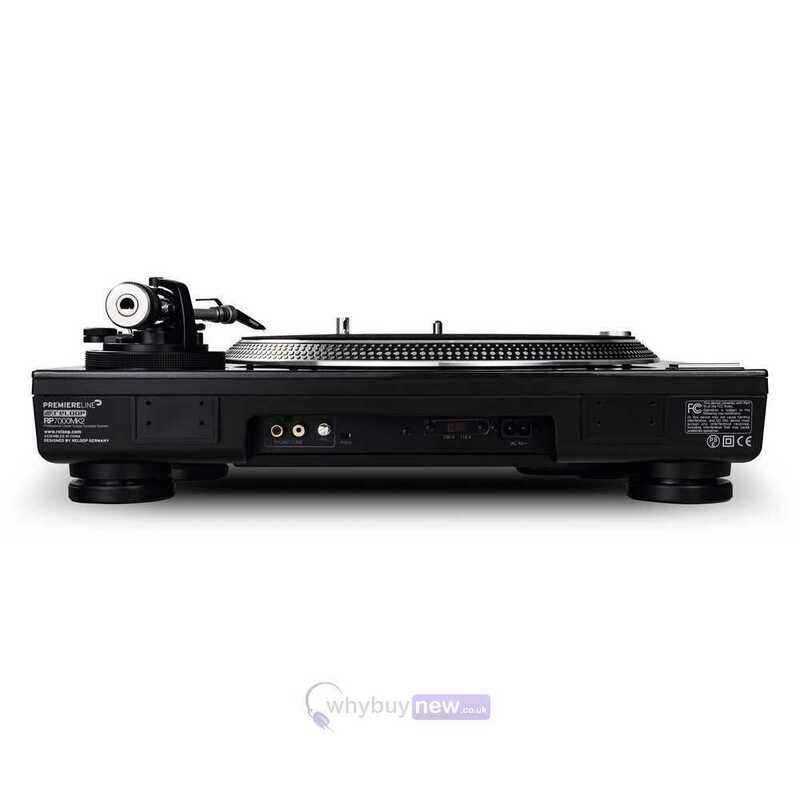 With its powerful direct drive motor and rugged construction they were able to develop a sturdy and indestructible turntable that can take on harsh everyday life with ease. By using a combination of metal, rubber and synthetic materials, the RP-7000 MK2's housing is more reinforced and heavy than ever before. 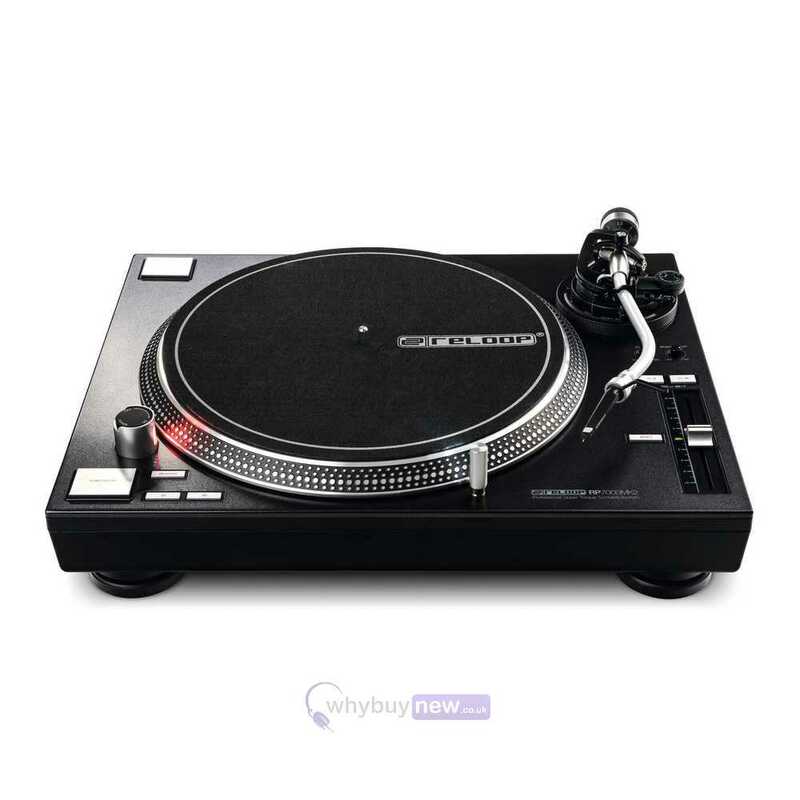 This results in a turntable that is extremely resistant to vibrations that can be caused by heavy bass sounds in DJ booths and its shock-absorbing feet help to further improve isolation. The surface is coated with a scratch-resistant high-quality deep black finish. 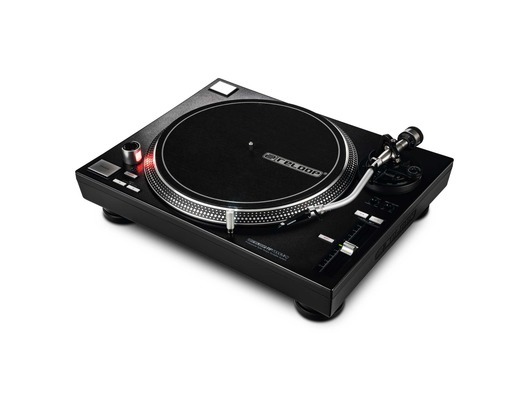 Very strong heavyweight turntable excellent build of what should be high quality on the Reloop 7000 mark 2. No loose tonearm bearings or wobbly platter as lots of newly made turntable models have. So far so good. Very very silent direct drive motor. 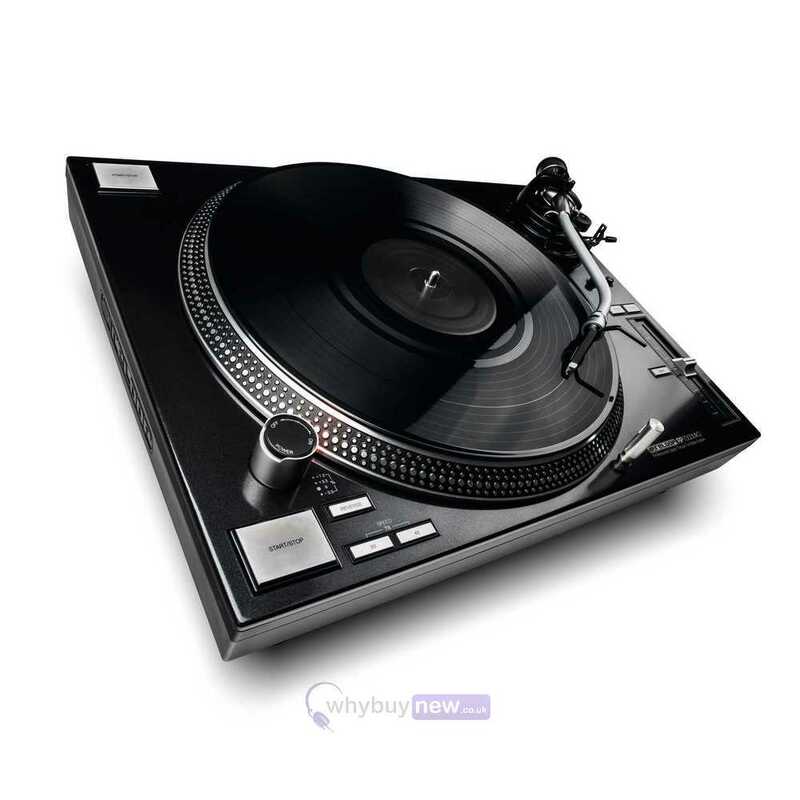 Even at full speed and the pitch turned up at full speed you cannot hear the turntable or platter or motor moving. The newly designed tonearm is also very well designed feels very sturdy & very good. Very good sound quality.